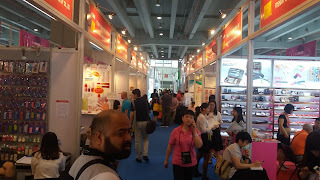 I have travelled to china several times, but this time i travelled there to attend the canton fair. Canton Fair is held twice a year. Once in April - May and then second in October. Each fair has 3 phases, ranging to a vast variety of products. I have been trying to get the visa in time to attend the first phase as it is relevant to my business type. However, I was unable to get the visa in time, and hence visited china for the second phase. 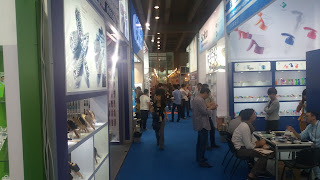 The exhibition is huge, spread across several square meters and caters to a wide range of products. 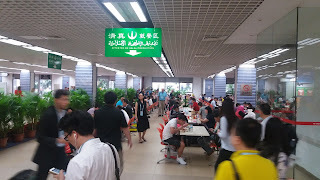 One thing interesting was the availability of halal food at the canton fair food court. 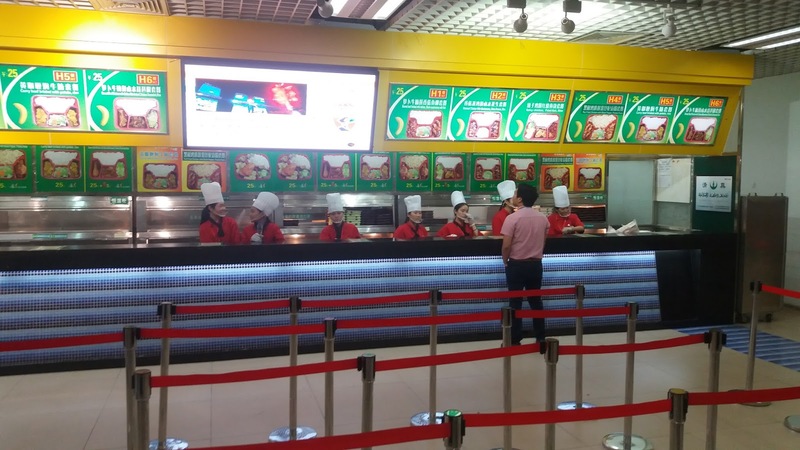 The food was halal chinese food, with some variety of beef and chicked. 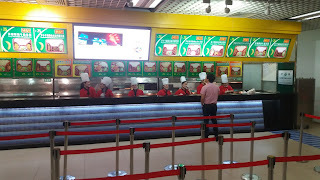 The food was fine and good for the taste and apetite, though my friend did not like it, but it was good enough for me. China seems to be having a growing number of halal food options for the muslim visitors.